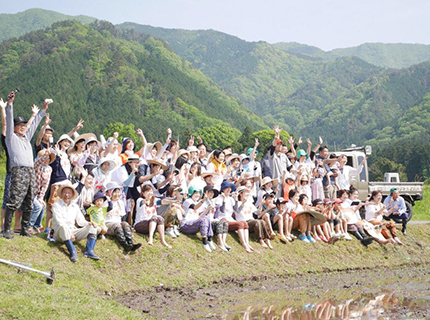 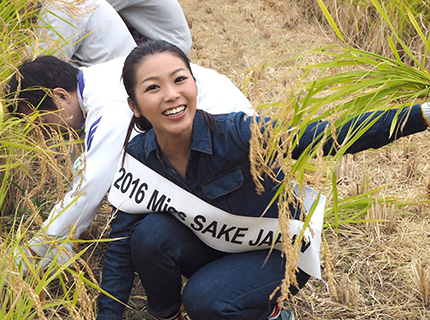 Rice-planting is one of the most significant Japanese culture, to connote the cultivation of people. 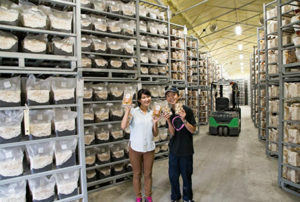 A young rice plant is to bear more than thousand of new grains of rice. 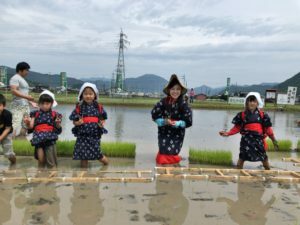 So, since old times,the practice of cultivating new lives has been thought to welcome the god of rice fields. 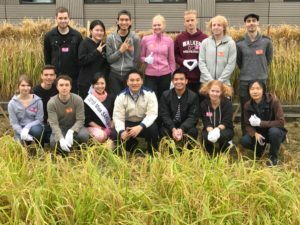 So that the sacred practice will be handed down to posterity, we participate in rice-planting and harvesting and deepen our understanding. 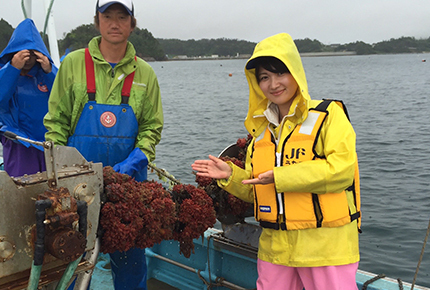 Getting involved with agricultural and fishing industries, we continue to learn and share the beauty of Japanese food culture. 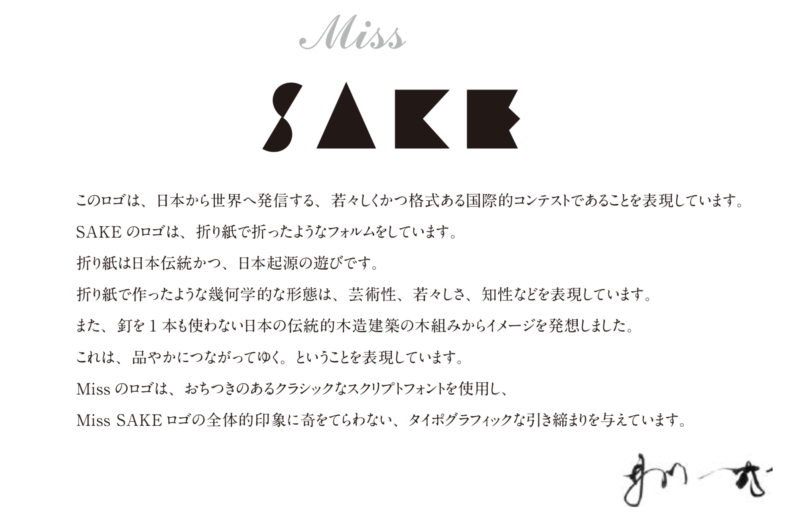 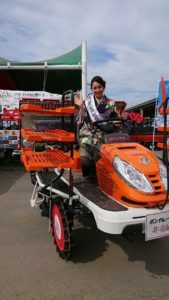 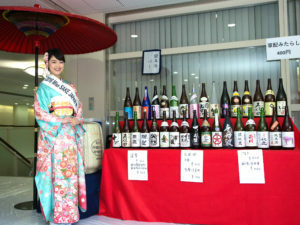 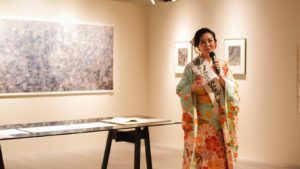 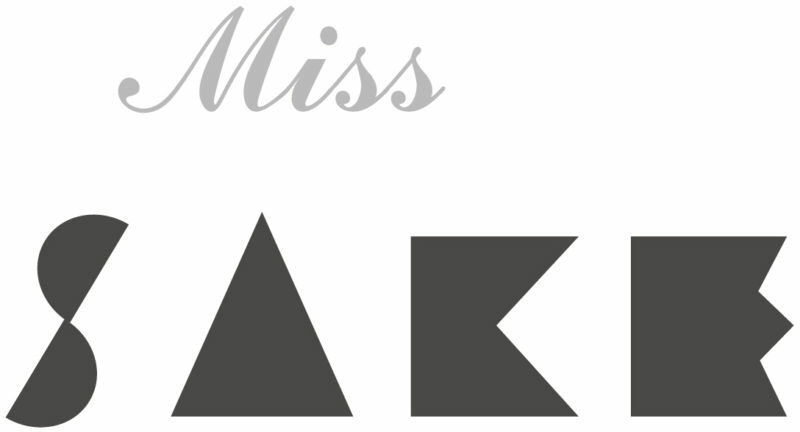 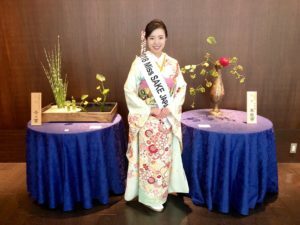 Miss SAKEs participate in Japanese cultural activities such as Matsuri all over the country. 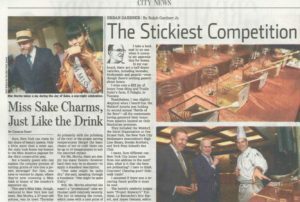 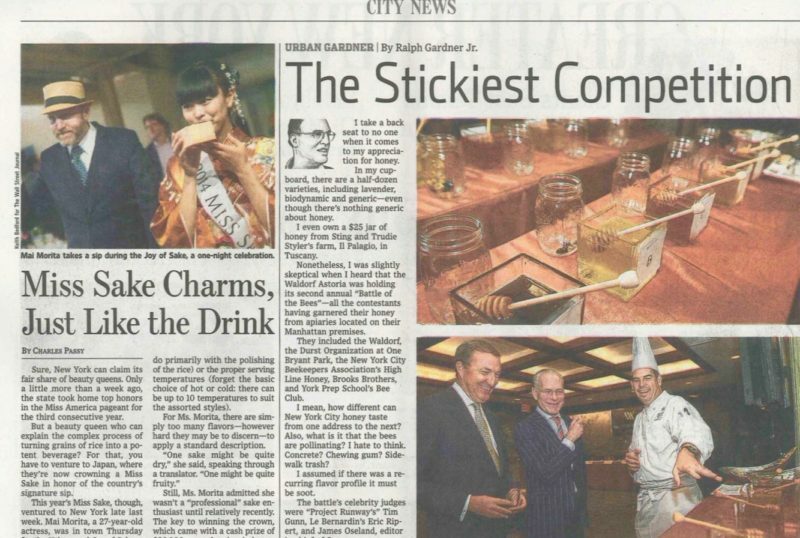 SAKE and Matsuri are Japanese cultural assets that we can be proud of in the world. 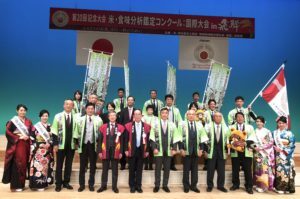 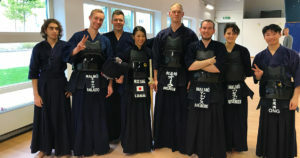 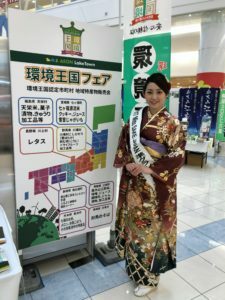 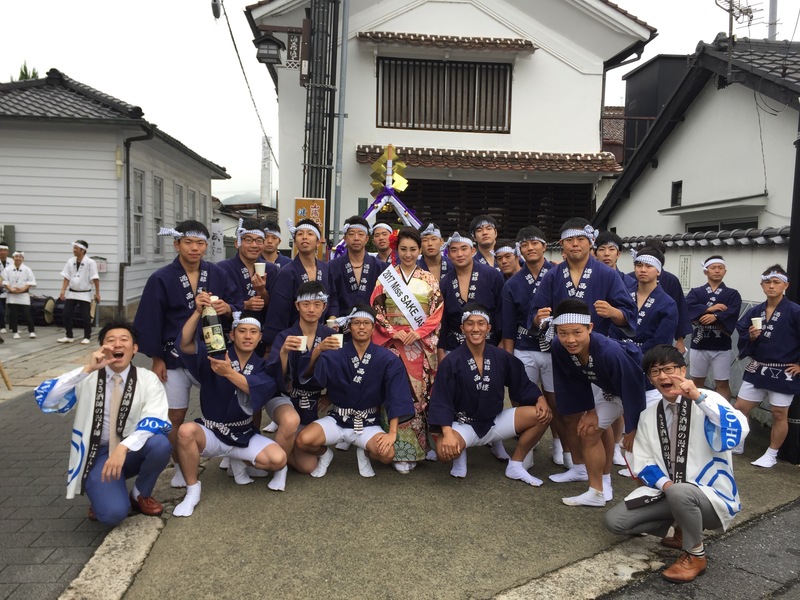 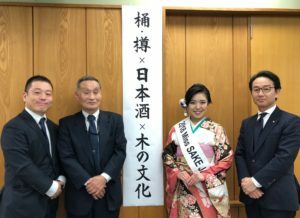 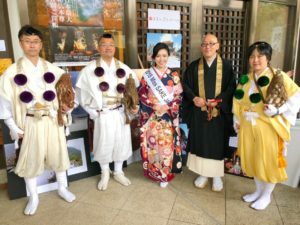 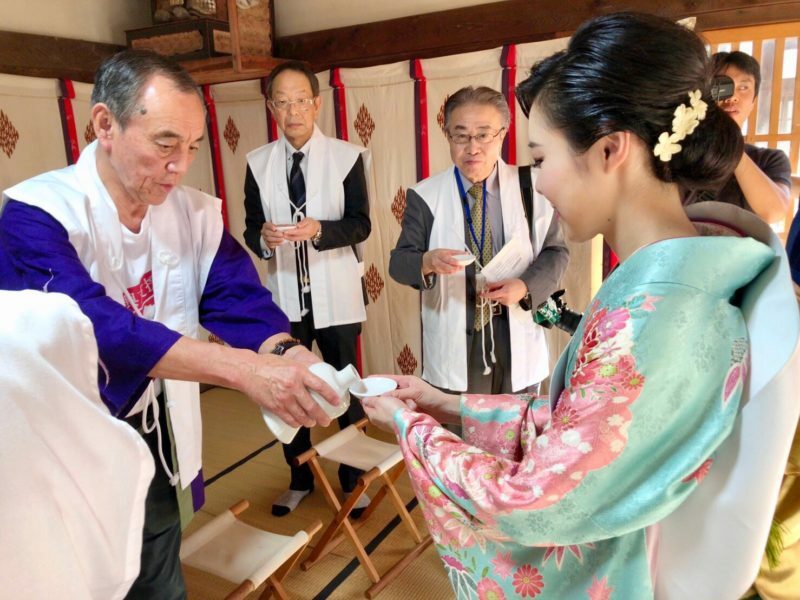 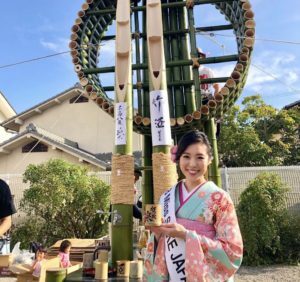 With the power of SAKE and Matsuri,which have long connected people beyond the regional boundaries,we try our best to activate Japan and its local communities. 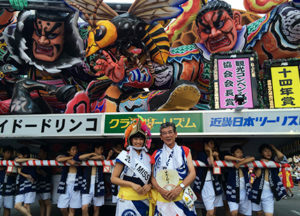 Besides, we work on transmitting the greatness of Japanese culture and tradition to the world.